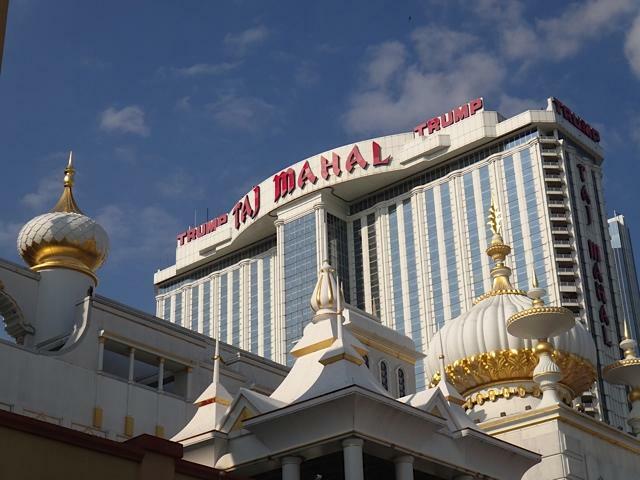 The Taj Mahal is one of tow 'Trump' brand casino hotels in Atlantic City. Out of the two, the Taj is generally thought to be the superior in terms of both the dining on offer and the selection of games. That said, the Plaza has a better position on the Boardwalk, being right in the middle of it all. The Taj is generally favored by a younger crowd than the Plaza, especially at the weekends. 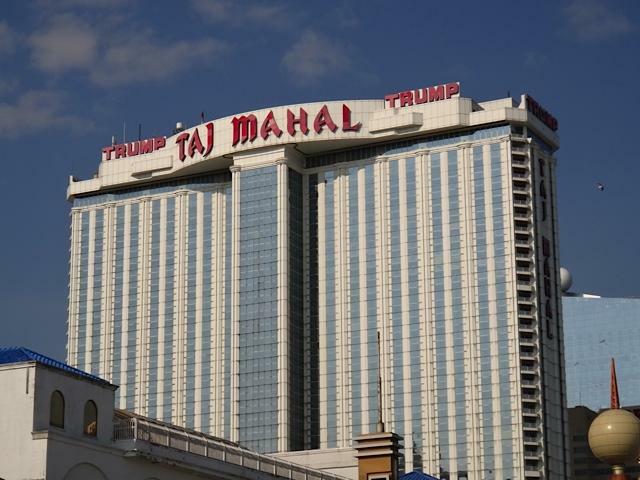 The casino at The Trump Taj Mahal has a good selection of slots, with over 5,000 of them in total. It also has a good selection of table games. At night, The Ego Bar at The Taj creates a young, vibrant atmosphere in the Casino. One of the biggest draws at the Taj, Atlantic City has to be the Hardrock Cafe. People just love this brand and even locals come to get their teeth into one of the Hard Rock's 10oz burgers. "We were looking for good value when we went to Atlantic City and The Taj gave us that right fromt he start with free parking. We got a good rate on the room, so after that it was just food and gaming. Food was great at Hardrock, loved the service, but we lost on the slots :("